EMSL Analytical provides testing services and sampling supplies to identify methane and other gases from both indoor and outdoor environments. Methane (CH4) is a colorless, odorless and extremely flammable gas that can be explosive when mixed with air. It is a primary component of natural gas and is a major greenhouse gas. It is used to make ammonia, formaldehyde, hydrogen and methanol. According to the U.S. National Library of Medicine, human-related sources of methane include emissions from burning fossil fuels (such as coal, gasoline, natural gas and oil). These emissions can come from vehicles; fuel-burning equipment; operations on oil and gas fields; the processing, storage, and transport of natural gas; and the generation of electricity at coal-fired power plants. Hydraulic fracturing can also emit methane and it is released from coal deposits during underground and surface mining. Other sources of methane include the decomposition of waste in open dumps and landfills. Methane can be emitted from the digestive processes of domesticated livestock, be produced during the decomposition of animal waste and be released through liquid manure management systems. It can also be produced when manure is deposited on crop fields or pastures as fertilizer. Processes during wastewater treatment can emit methane, as can some of the sludge produced. Methane in its gas form is an asphyxiant, which in high concentrations may displace a person’s oxygen supply, especially in confined spaces. Decreased oxygen can cause suffocation and loss of consciousness. It can also cause headache, dizziness, weakness, nausea, vomiting and loss of coordination. Working to identify exposure risks to methane, hydrocarbons and other airborne pollutants is EMSL Analytical. 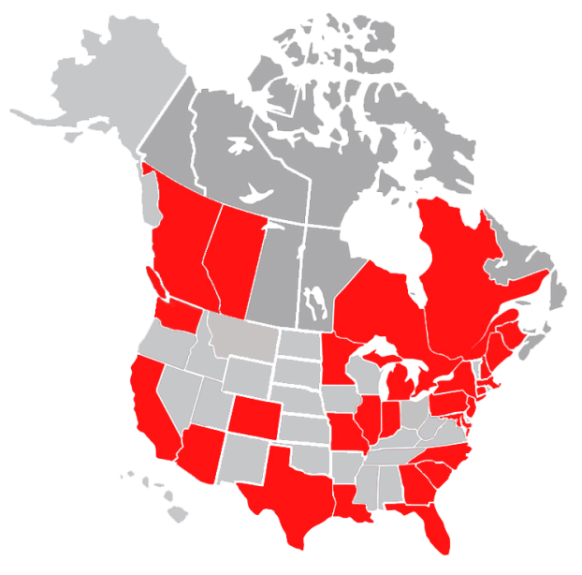 They offer advanced testing services and all of the sampling supplies required. 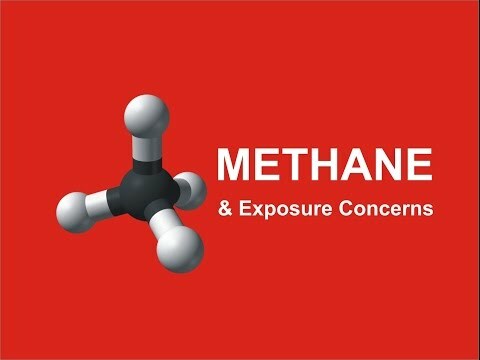 EMSL also recently sponsored an educational video about methane exposure concerns that can be seen at: https://youtu.be/0JXpOEFGkBg. To learn more about methane testing or other air quality, occupational, environmental, health and safety services, please visit www.EMSL.com, call (800) 220-3675 or email info@EMSL.com .